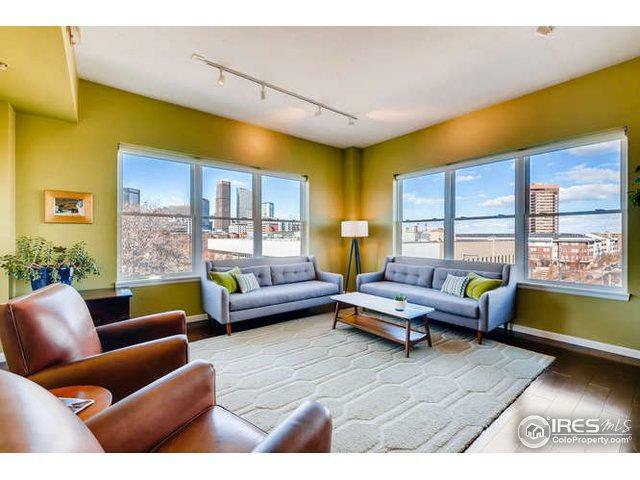 Enjoy amazing CITY VIEWS from this CORNER, PENTHOUSE condo in Uptown! 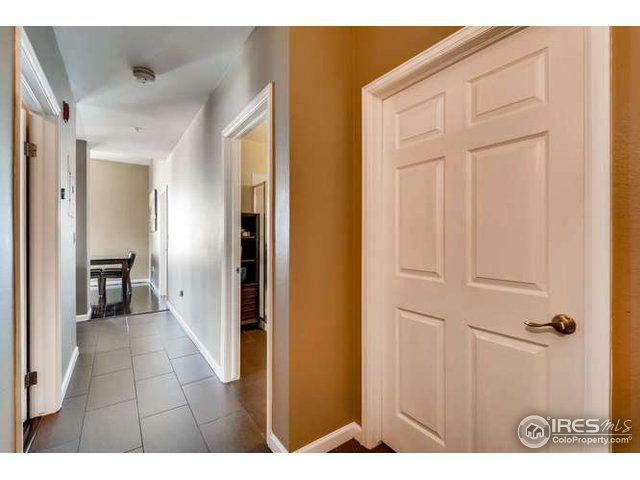 This spacious kitchen has tons of storage, solid surface counters & stainless appliances. The great room accommodates multiple seating areas as well as dining space. Master suite w/great views, & private bath. Secondary bedroom is large enough for both a bedroom and office. 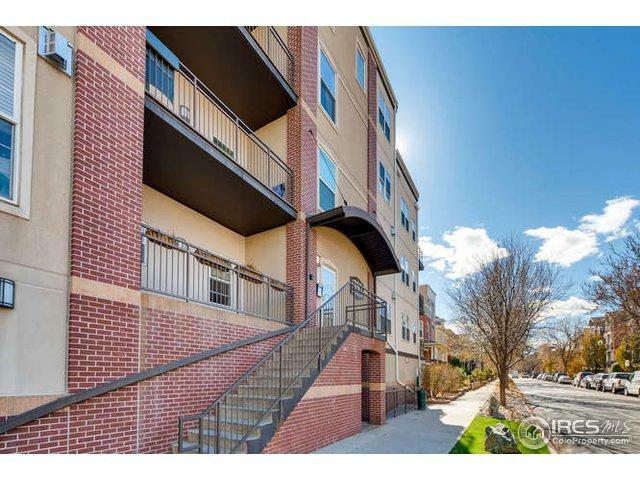 Soak in Denver sun & urban vibe on the extended balcony. 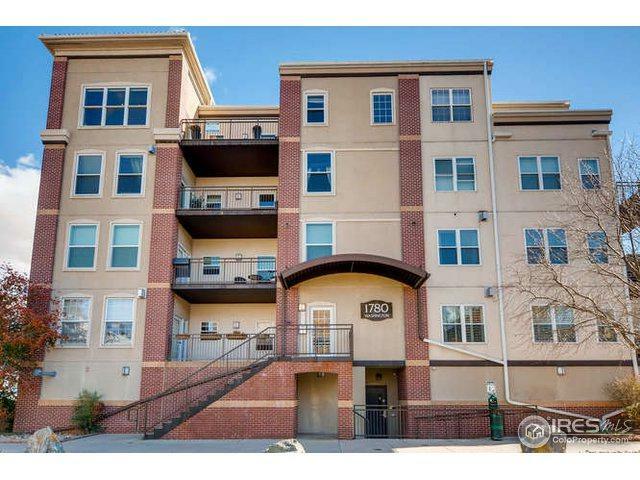 Washer & dryer, underground garage space included.Walk to Ace, Steubens, Beast and Bottle & more!